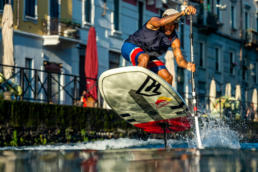 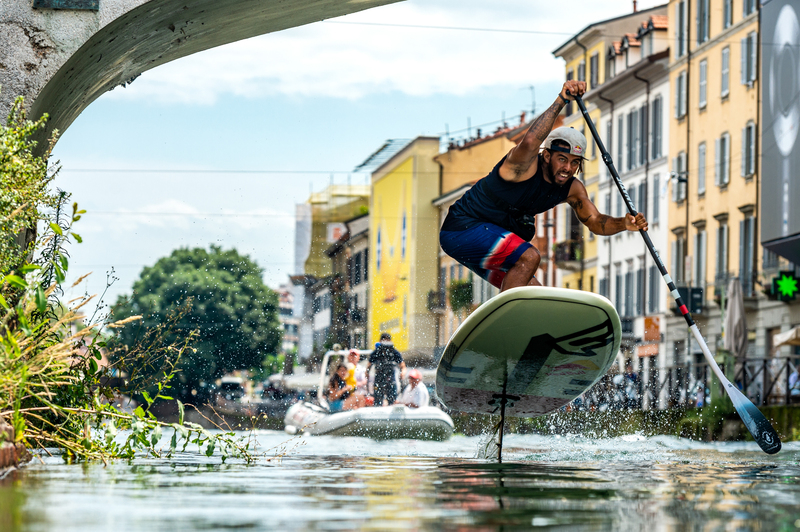 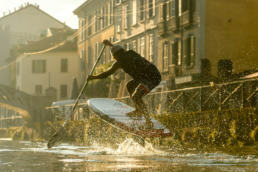 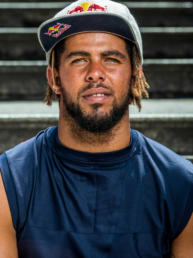 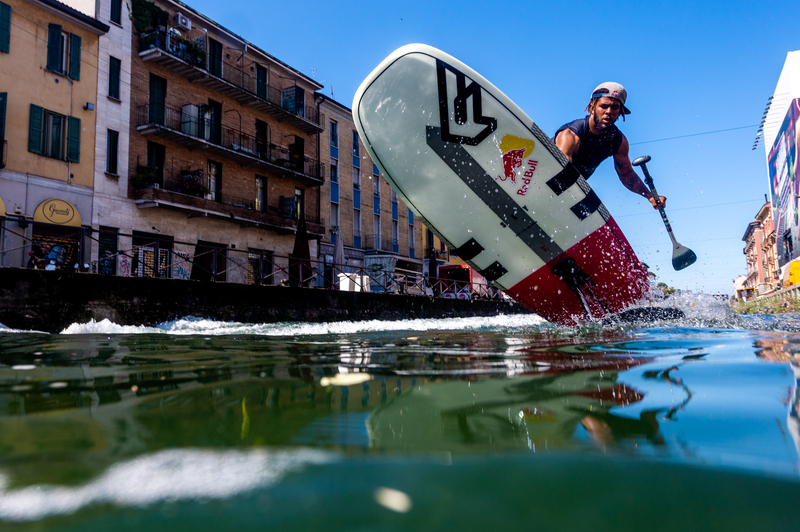 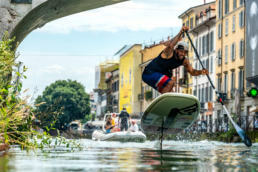 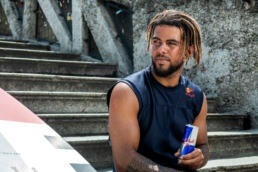 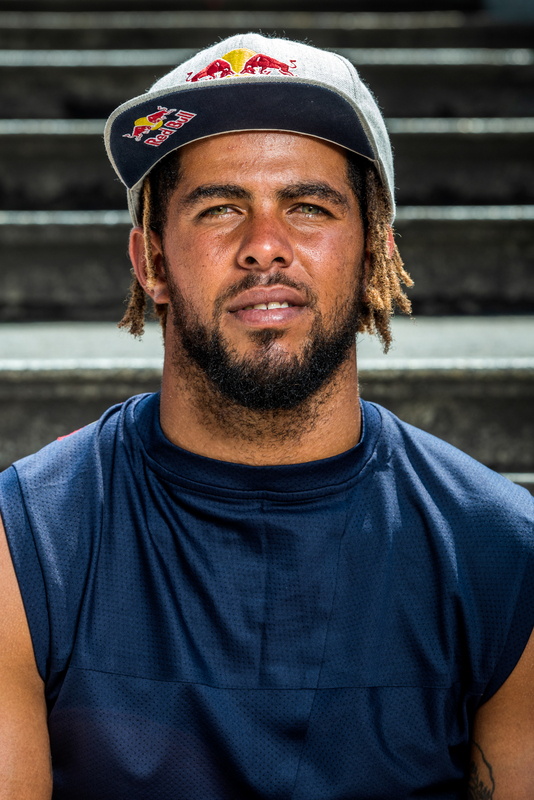 He literally flew on Navigli, in the heart of Milan, Italy: for this project, Airton Cozzolino, kitesurfing world champion and Red Bull athlete, used a custom made foil and a standard Stand Up Paddle board. 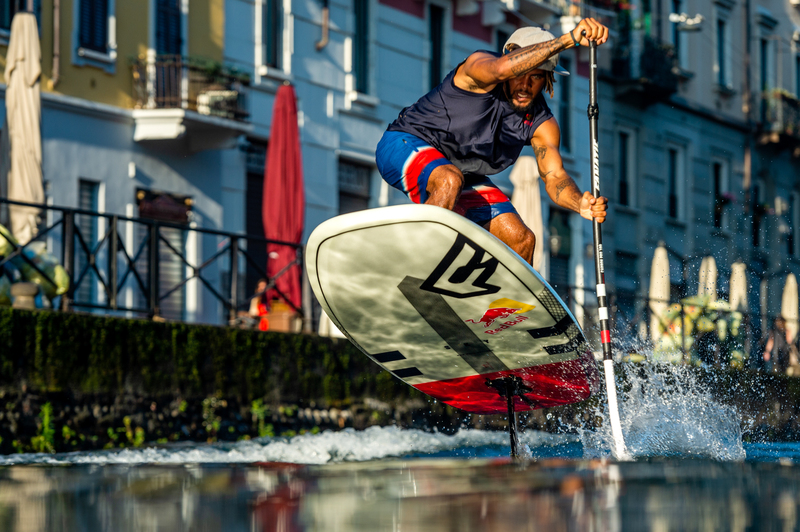 Usually the newborn sport of foiling is practiced at sea, as the density of salty water helps the foil to emerge, and takes advantage of the power of waves and tides. 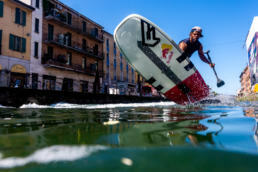 For this project I shot from a very low angle while swimming in Navigli, using a waterhousing for my camera. 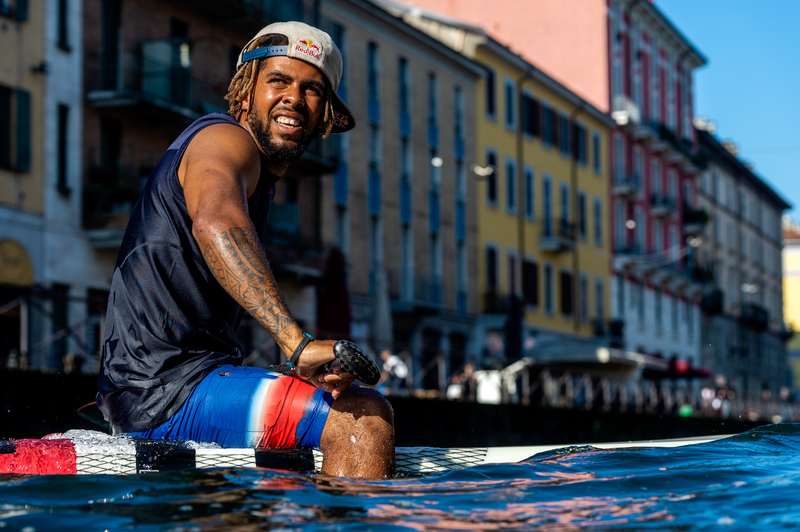 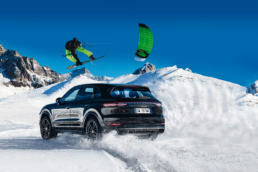 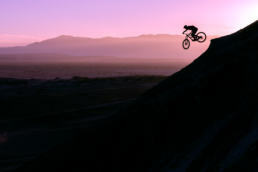 View the full gallery on Red Bull Content Pool.